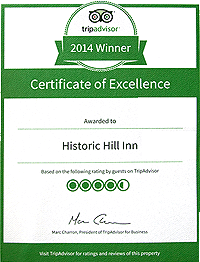 Enjoy your stay in Newport at the beautiful Historic Hill Inn. 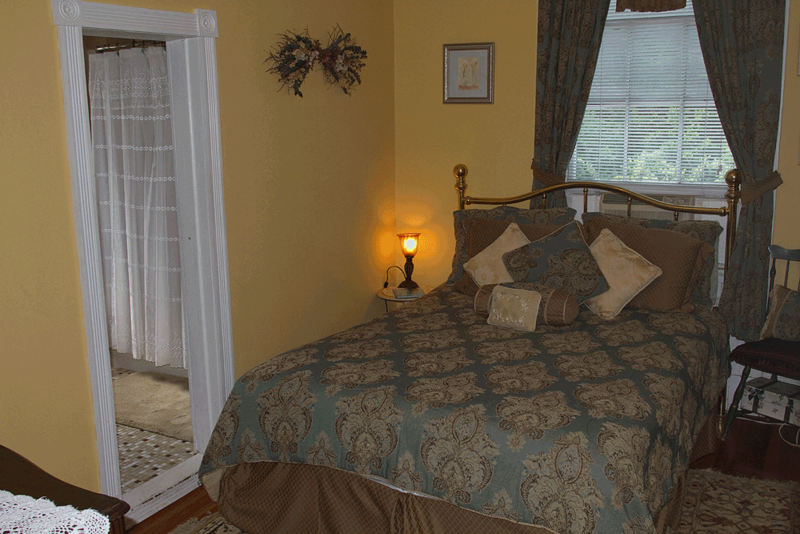 Built in 1839, the Inn offers Old World charm and elegance. Centrally located, you are within walking distance from all the attractions the City by the Sea has to offer. 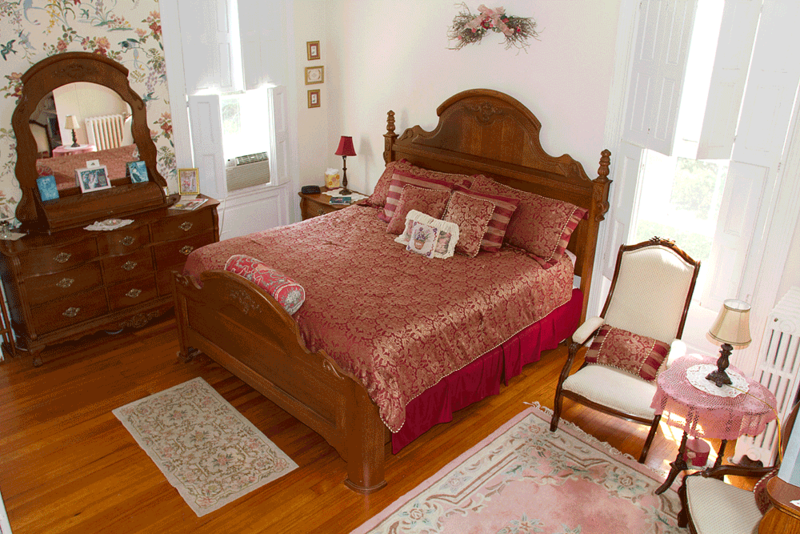 Antique Furnishings, Air Conditioning, Cable Television, WiFi Internet. 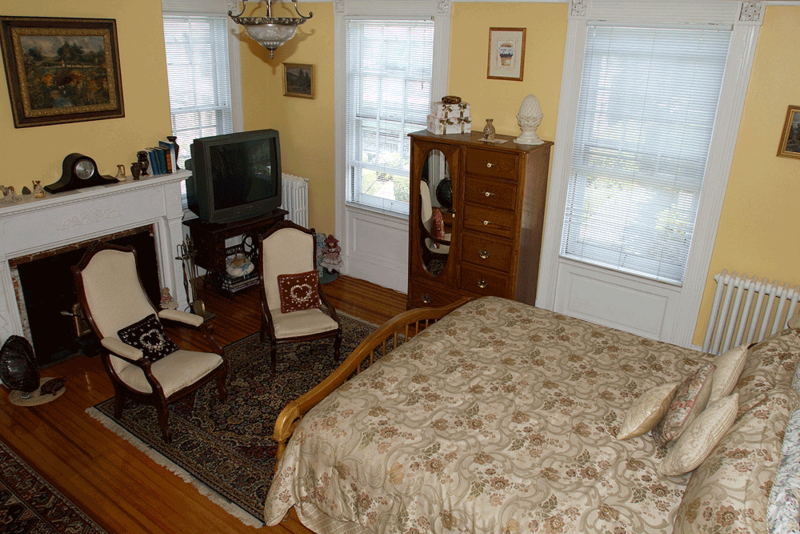 Concierge Service, Private Baths, Suites Available, 2 Bedroom Apartment, Outdoor Patio & Gardens, Free On-site Parking, 2 Blocks to Harbor, Shops and Restaurants, 1 Block to Famous Bellevue Avenue, Continental Breakfast, Reasonable Rates. Be sure to view a video tour of our inn here. 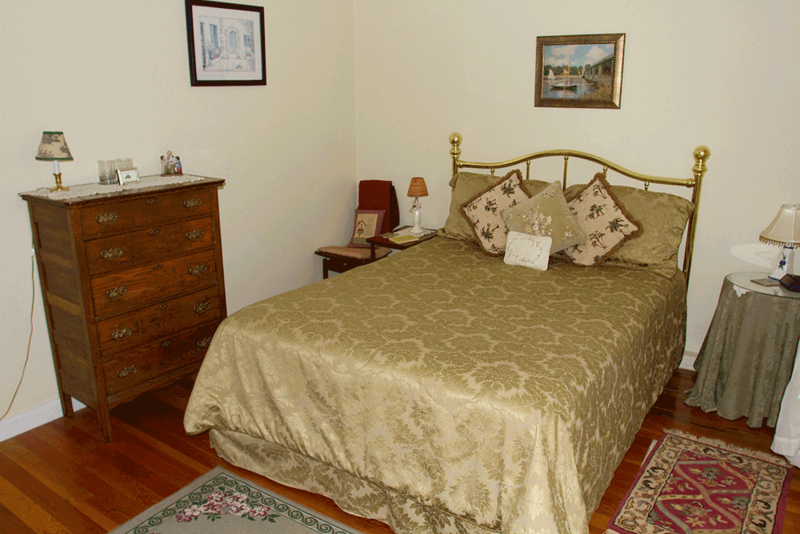 Relax and unwind in this Large, Beautifuly appointed Deluxe King Victorian room. For for those that require two beds, or are travelling with a 3rd person, there is plenty of space for a roll out. Located on the 2nd.floor. Room size is 238 square ft. This spacious Two Bedroom Apartment Suite features a Private entrance, 2 separate Queen Bedrooms, Living room with a Queen sized pull-out with an upgraded custom mattress, Kitchenette, full bath and a half. Room Size is 750 Sq. ft.